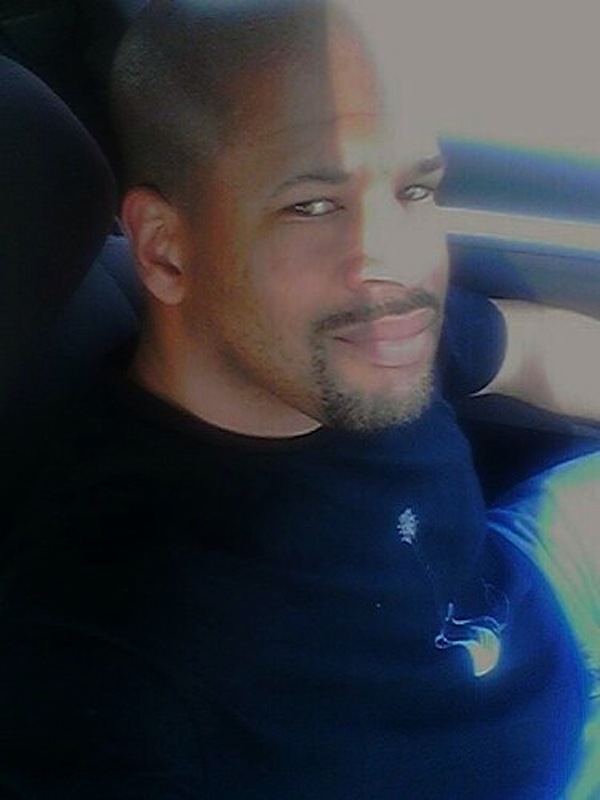 An afternoon with Chris Ledbetter, author of Drawn. Guest-post AND giveaway!! 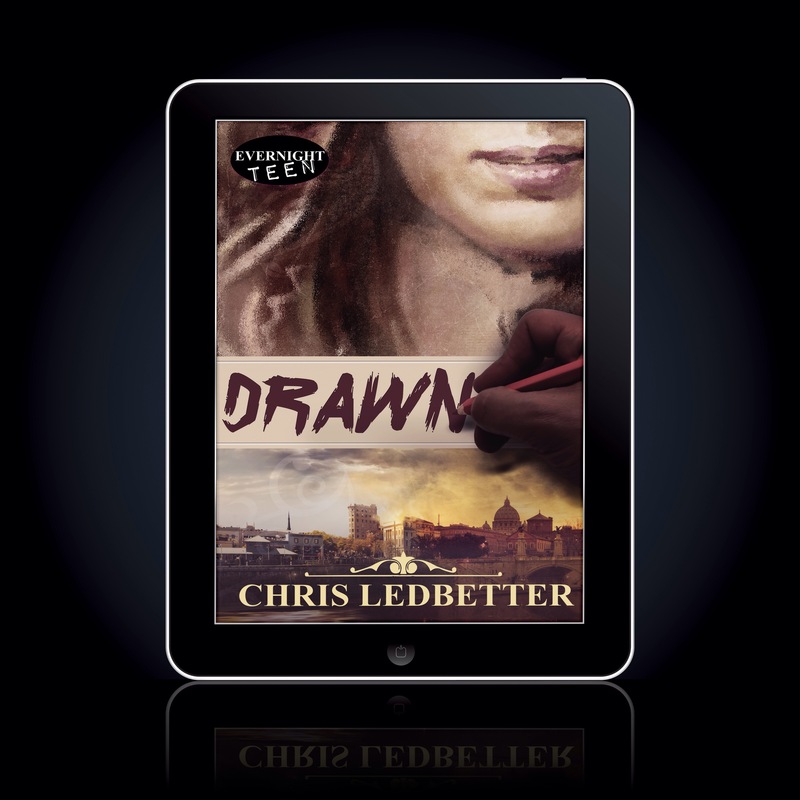 I recently had the pleasure of sitting down and speaking with the Author of Drawn, Chris Ledbetter. I wanted to talk to him about the Italian influence he had in writing his new book, Drawn. He was inspired by Italy when he wrote his new book. I feel like I’m walking into an “Italiophiles Anonymous” meeting. In another life, in a past life, I have no doubt that I’ve lived in Italy. I’ve walked the paths of caesars and gods, held the labor-worn tools of artisans, inhaled the countryside’s earthy aromas, and savored the wine. So the influence is strong, despite never having set foot on the soil. I am deeply saddened that this has not occurred yet, and I vow to rectify this post haste. The Italian influence in Drawn begins right in the first chapter with Mr. Cassisi, a native of Sardinia. He is Cameron’s art mentor. The references continue as the characters and reader are simultaneously drawn into the world of Terra Sempre. By and large, Terra Sempre is modeled after Tuscany, complete with vineyard covered rolling hills. The vineyards don’t contain grapes, however, but ink berries. Ink is the sole sustenance in Terra Sempre. The capital city of this world is patterned after several Tuscan cities, like Orvieto, Perugia, Abruzzo, Montepulciano, Verona et al. However, Firenze has had the most influence. There is a series of scenes late in the book where I model the path taken by the characters after a direct path through Firenze across the Ponte Vecchio bridge and along the tight lanes toward the exact piazza greeting the Palazzo Vecchio. In fact, I feature my best literary representation of the very Palazzo Vecchio (simply named the king’s palazzo in the book). I did a crap ton of Internet research on this area and the structure itself. I even resorted to Assassin’s Creed II for some research. I figured that to be pretty resourceful of me. In addition to the setting, I have threaded in some Latin and Italian phrases. It’s just enough to round out the feel of Terra Sempre without overrunning everything. I would love for Drawn to be translated one day to Italian. Oh, the dreams I have. I admit to using a bit of Internet research and Google Translate for some of the Italian and Latin usage. But I also have an Italian co-worker that helped as well. After all is said and done, I certainly hope I’ve done Italy, and especially Firenze justice. But if something is off, remember, Terra Sempre is after all a fantasy world, not reality. I have already started reading it, and it’s one of those books that you just simply don’t want to put down. It’s that addicting. Chris has a way with keeping the readers ( us) interested and while I’m reading it I can visualize the whole scene perfectly. I feel like I am there, in the scene, in the moment. 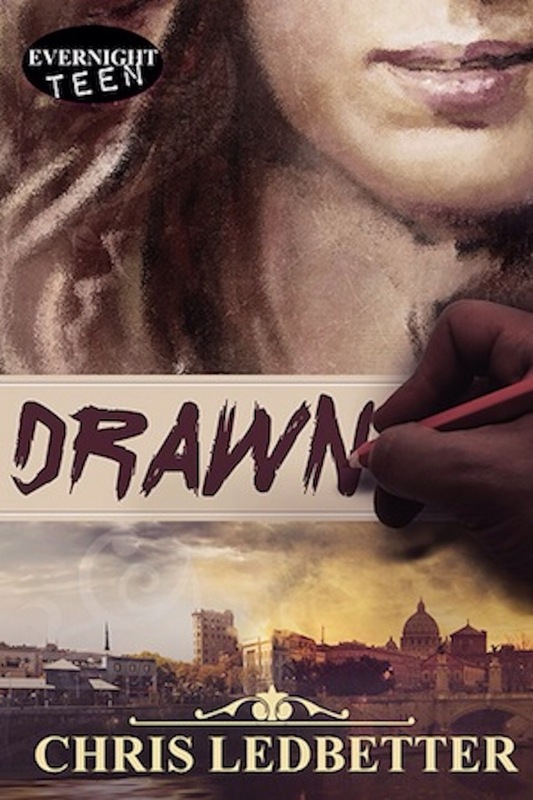 And now for the chance to win one of 6 ebooks of Drawn or one grand prize of one signed print copy of Drawn, a print copy of Leonardo’s Swans and $30 Amazon gift card ( open internationally) Ends June 27th, 2015. Click here to enter to win this amazing prize!! I am having a bit of trouble with this link, so if you aren’t able to enter the giveaway, please let me know in the comment section below. Tablet computer on the black background. Vector illustration. Luca, Lisa and Judy!!! Auguri!!! Congratulations to the three of you. 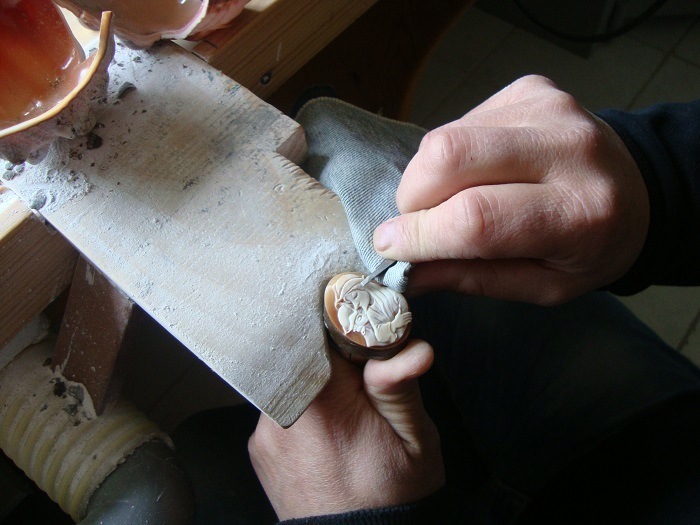 Please contact me via e-mail to customize your piece of hand made jewelry. I recently sat down with Donata Zan, designer and owner of Acqua di Vetro. Donata and I met many months ago and instantly became friends. You know when you meet someone and you hit it off instantly, kinda like you’ve known them your whole life? Well, yes, that pretty much sums up our great friendship. 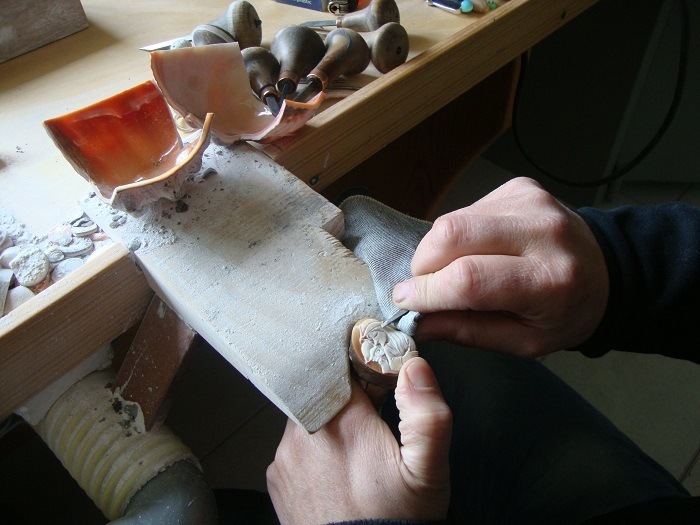 Donata works in tourism by day and a jewelry designer by night. She recently showed me her new collection and I loved it! I told her we’ve got to do something. 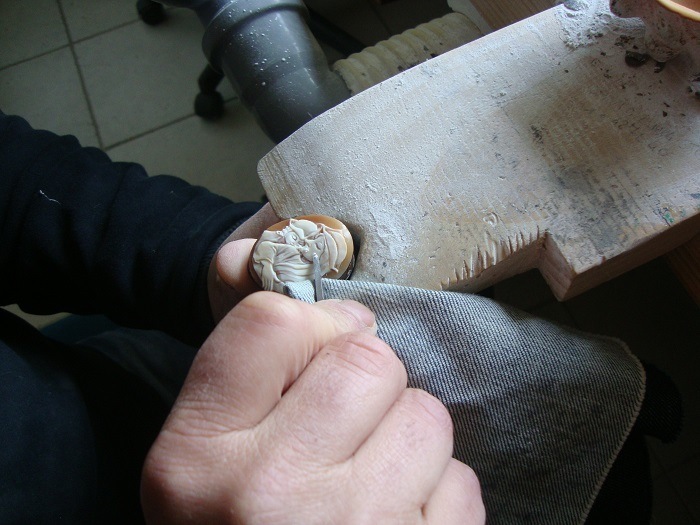 I want people to see what beautiful pieces she makes by hand, each piece is unique, no two are the same. What better way to introduce her new line then to have a contest. Being the sweetheart that she is, she decided to give away 3 sets of her newest collection to 3 lucky readers!! So, you guys are probably wondering what does she make? She creates necklaces, earrings, and rings made out of hand blown glass balls from Murano Italy and then she adds silk which she finds from the old vintage shops. There are 3 different sizes S,M,L. 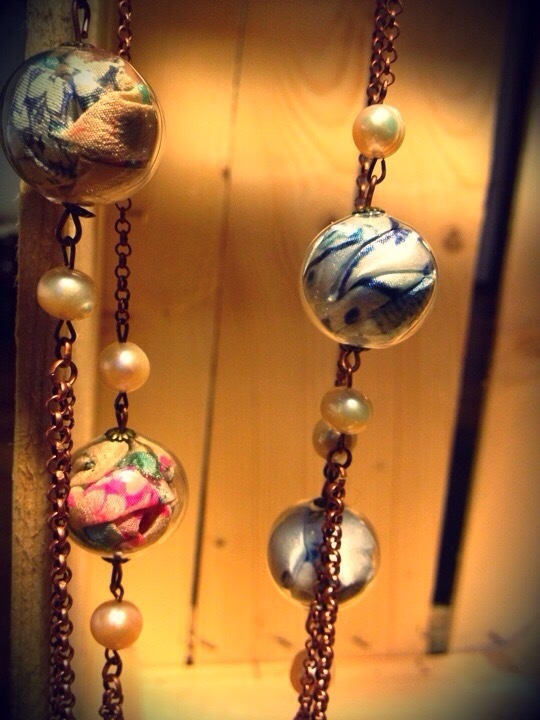 hand blown murano glass balls with delicatley placed silk.. There are only 3 steps to have a chance to win 1 of 3 sets. Leave a comment on this post that you’ve entered and then in return I’ll give you a number. Please also leave me your email in the comment section. Donata will customize your set for you. So if you are one of the lucky winners you can let her know which colors you would like and she will make them according to your desire. The contest starts today April 11th 2015 and will end on May 11th 2015.